If you are considering enrolling in Tai Chi for beginners classes at one of your local gyms or dojos, you are going to be embarking on what can be a lifetime journey towards good health, both physical and mental as well as learning an ancient Chinese martial art. However, as with any new adventure you are going to embark on, you should be ready to become completely involved otherwise you are not going to derive the true benefits of this art. 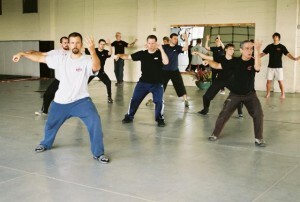 In order to gain the most from your Tai Chi for beginners’ classes, you should be aware that there are three main keys to success, if you can master all of them you will be in a position to not only master all that you will be asked to learn, but will stand to gain the most from all that you have learned. Perhaps the one most important key to achieving mastery of Taiji is consistency. 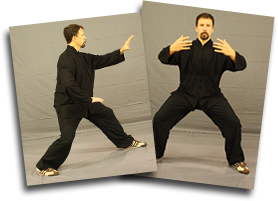 In all aspects of Tai Chi Chuan, such as your breathing, movements focus and practice, you will need to learn to be consistent. Out of all of these, it is consistency of practice that is paramount as the rest will come with practice. Keeping all of your joints in a completely relaxed or neutral position is considered to be another key to successful Tai Chi for beginners. This may in fact be one of the most important things you are going to learn as a beginner. 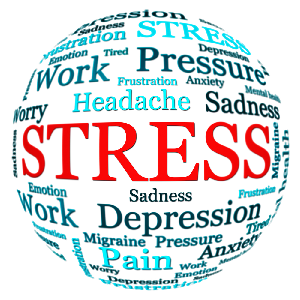 It may also be one of the hardest things you have to learn as most of us tend to tense up when we are getting ready to undertake anything physical. There are many reasons for this ranging from improving your ability to move from one form to another to helping you to avoid many unnecessary aches and pains, not only from your practice of Tai Chi, but in your daily lives. 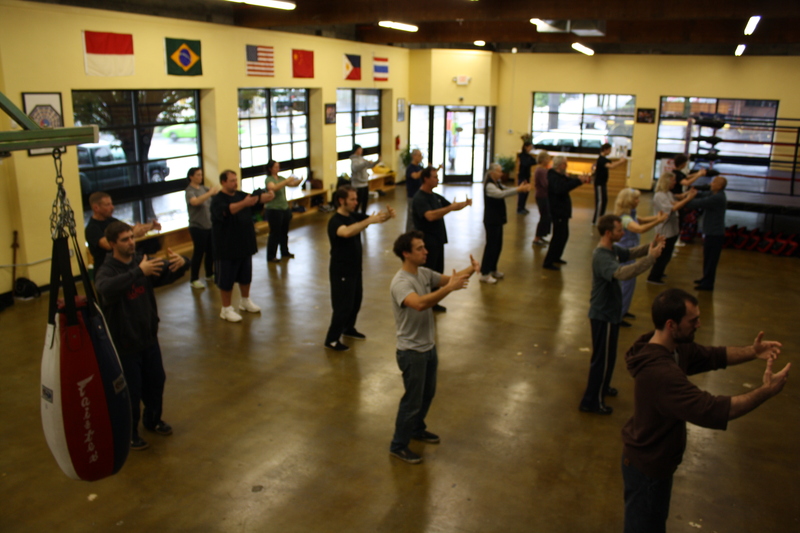 As a final key to successful Tai Chi for beginners, you are going to need to keep your weight centered; this in conjunction with neutral joints and the proper breathing techniques are the foundations that you will need to build in order to get the most out of your Tai Chi practice. You should start out by concentrating on one part of your body at a time and once you have it under control move on to the next. This will help you to keep your weight centered and eventually be able to move all of the parts of your body in the appropriate coordinated manner through all of the various forms you will go on to learn on your way to becoming a master.